Description from Amazon.com, excerpts from the Kindle edition. 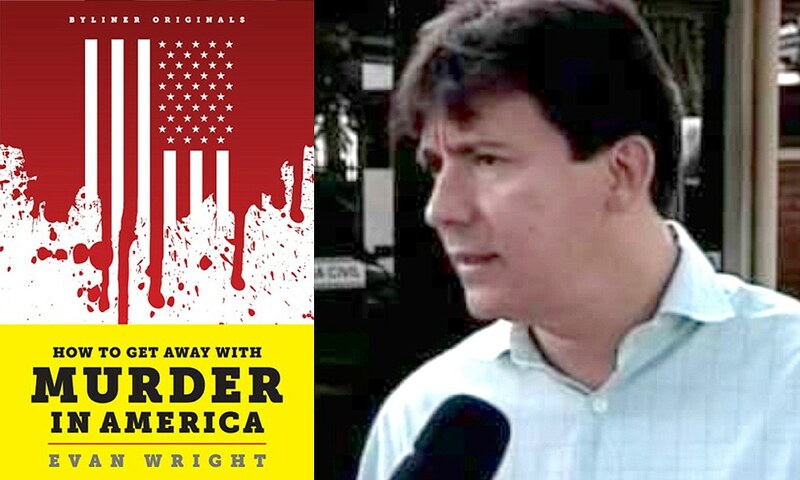 In “How to Get Away with Murder in America,” Evan Wright reveals the story of Enrique “Ricky” Prado, an alleged killer for a major Miami drug trafficker who was recruited into the CIA. Despite a grand jury subpoena and a mountain of evidence unearthed by a federal task force, Prado was promoted into the agency’s highest echelons and charged with implementing some of the country’s most sensitive post-9/11 counterterrorist operations, including the agency’s secret “targeted assassination unit.” All while staying in close touch with his cocaine-trafficking boss and, evidence suggests, taking part in additional killings for him. Unfortunately, while this book contains many tantalizing seeds it doesn't provide context for many events. Further muddying the book's account is the fact that it follows the investigation chronologically, and not the events being investigated. Additional research is needed to build on what this book began. 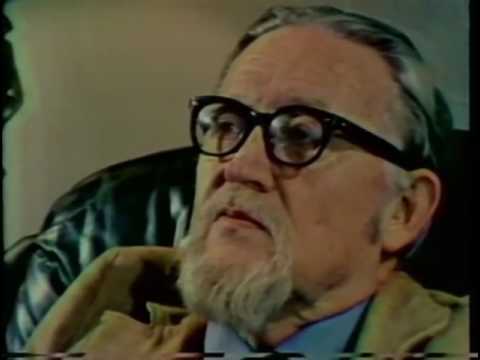 "The CIA promoted Prado into the highest reaches of its Clandestine Services and made him a supervisor in the unit tasked with hunting Osama bin Laden in the late 1990s. At the time of the 9/11 attacks, he was the chief of counterterrorist operations. With the rank of SIS-2—the CIA equivalent of a two-star or major general—he was among a small circle of officers who helped implement the CIA-led invasion of Afghanistan and directed SEAL Team Six on missions there. Throughout his later years at the agency and then at Blackwater, the private military contracting firm where Prado held a senior position, he worked closely with J. Cofer Black. Location 182..